The Bula Bar is a simple, functional bar with classic front line trim and cleat. All components are made of the highest-grade materials; for example we use only top-of-the-range Teufelburger lines and stainless cleat. We’ve also tried to minimise wear and tear on these lines by housing the centre lines in PU tubing. 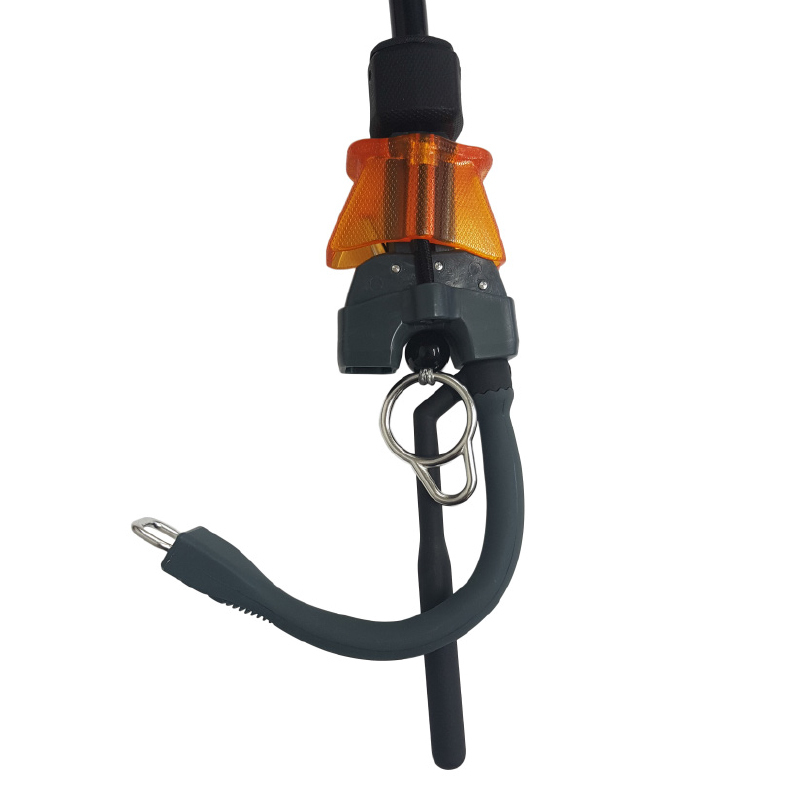 We’ve listened to our customers and updated the chicken loop to a shortened click-and-go that’s super user-friendly and perfect for both traditional harnesses and all of you who are out riding waves with a sliding rope setup.